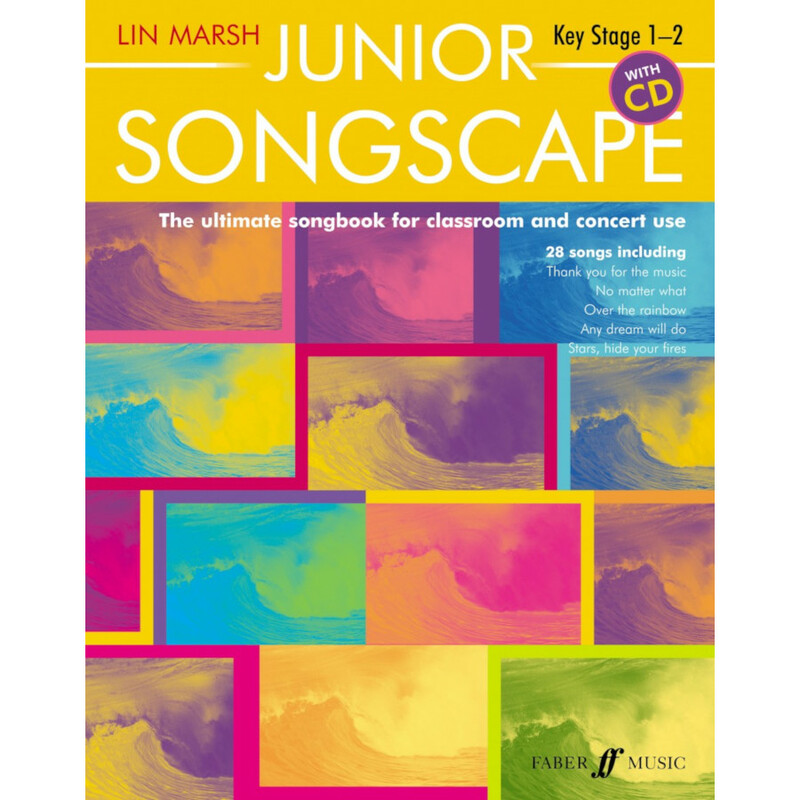 This is an invaluable collection of twenty-eight songs covering an exciting range of musical styles, from ethnic music, theatre, pop classics and rounds, to Lin Marsh’s original pieces. The book is divided into five different sections to provide topic ideas for teachers: seasons, feelings, history, Shakespeare and travel. It also includes Stars, Hide Your Fires from the QCA’S Key Stage 2 Schemes of Work. A tremendous opportunity for bringing confidence into the classroom and for concert singing, with vocal ranges carefully considered for the age group. Several songs have optional additional vocal parts and the keyboard accompaniments are well within the grasp of pianists of moderate ability. The accompanying CD includes complete performances of all the songs; adjusting the balance channel provides piano accompaniments alone.